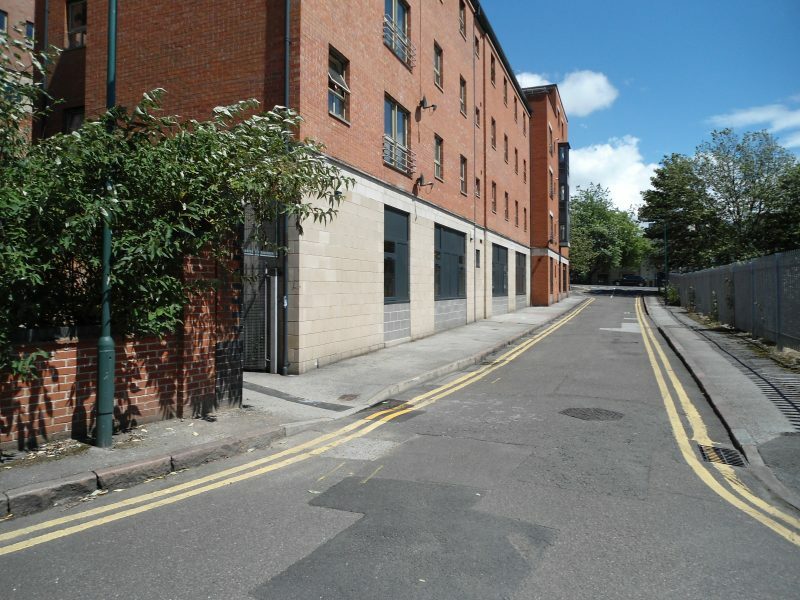 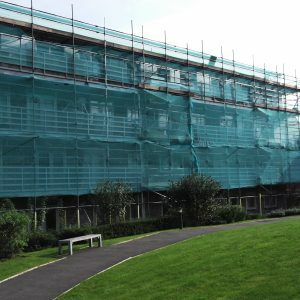 The project consisted of various remedial works to numerous aspects of the Anchor Point development. 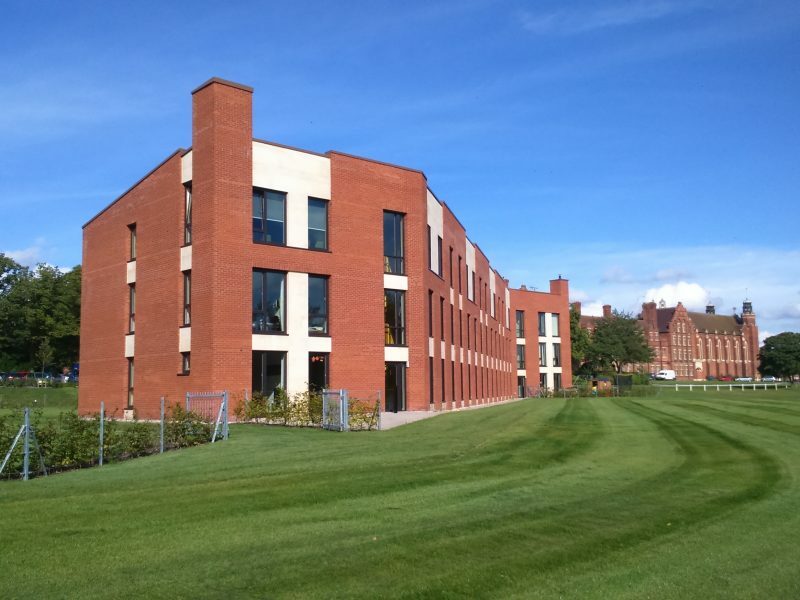 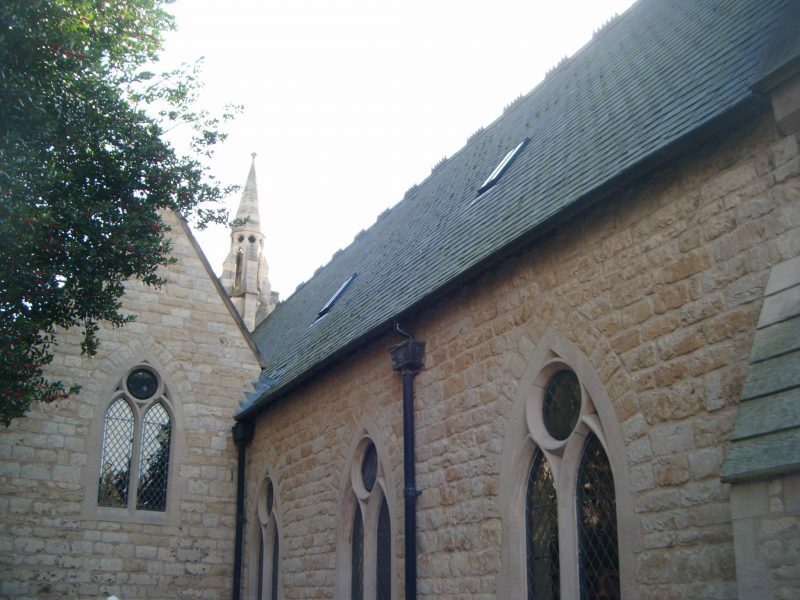 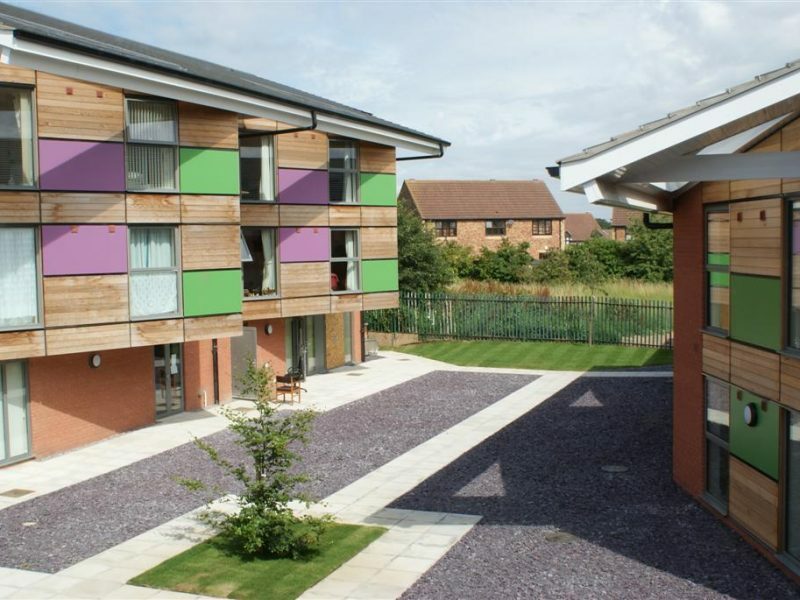 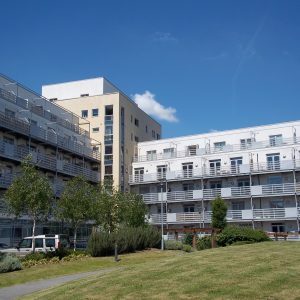 This work included resolving water ingress issues, repairs to sills, road edge repairs, louvre ventilation shaft repairs, re-rendering of external walls including new insulation, removing and refitting patio doors. 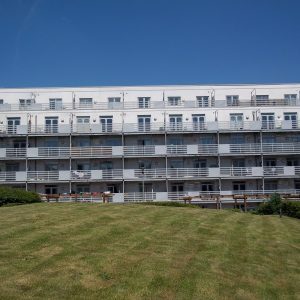 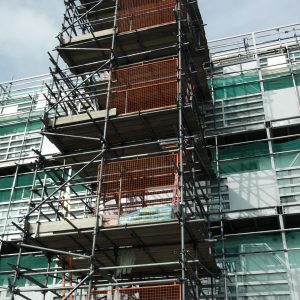 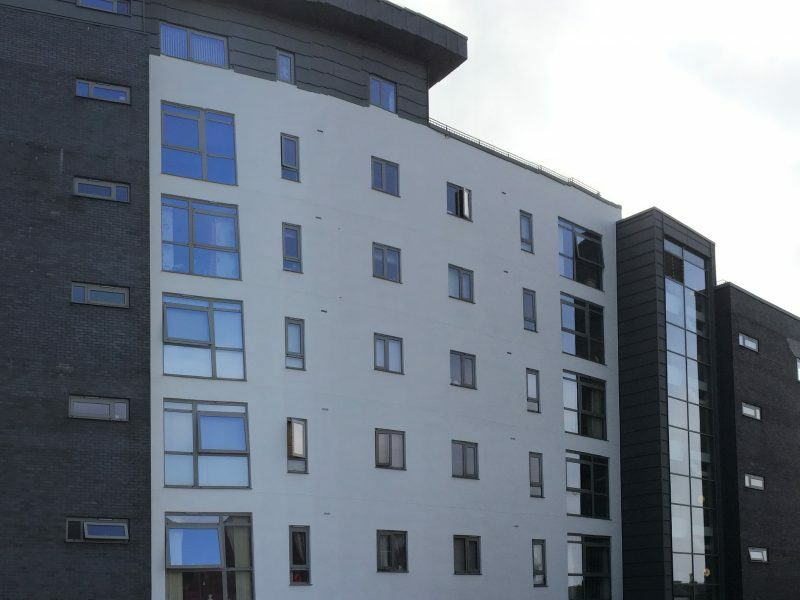 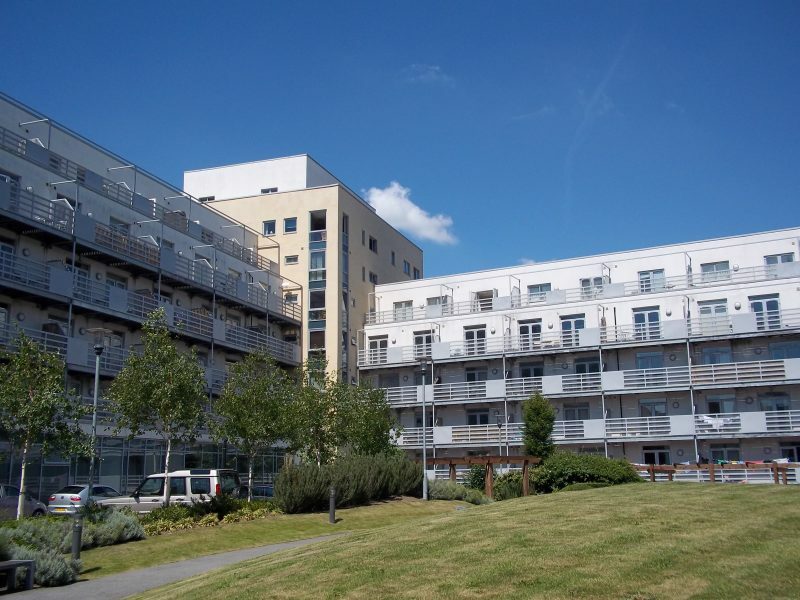 The external steel balconies had to be dismantled and refitted for the external works to be completed.